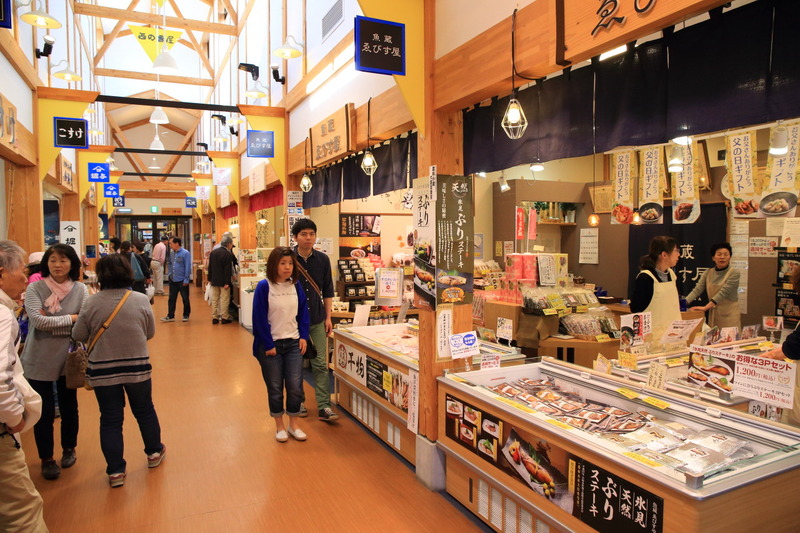 Shopping in the "city of the Banya Himi" seafood and explore amaharashi coast! 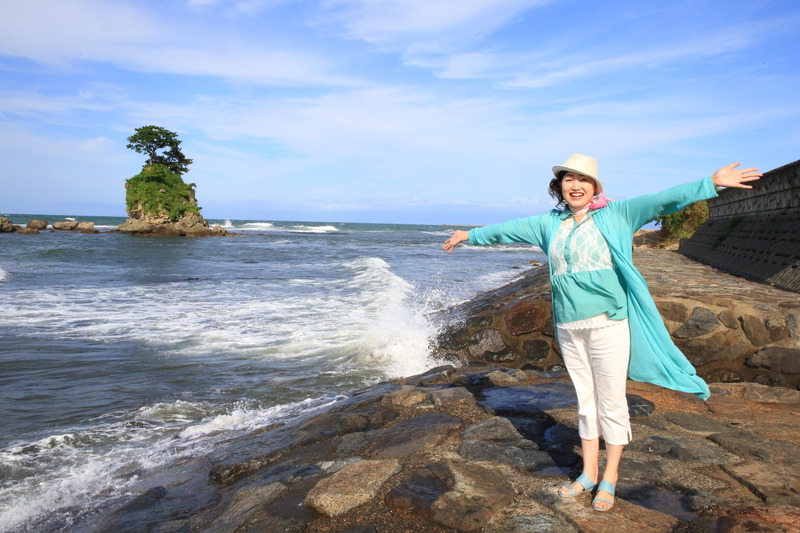 Speaking of Himi "Himi winter Buri"! 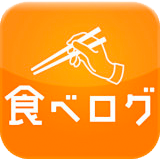 And say、To the city of seaside seafood rich! 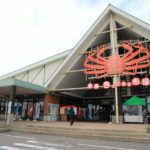 Toyama seafood is seafood markets and specialty products、Hot Springs、Opened as the sights of Himi can enjoy foot "Himi fishing port market procedures city of the Banya"The、Visitors from outside the prefecture is very popular! On this day、And unusual and great driving and less daylight hours in Japan Toyama、It is worthy of crowning of the Maserati Toyama touring weather! Here we、We each had a free will be spent! 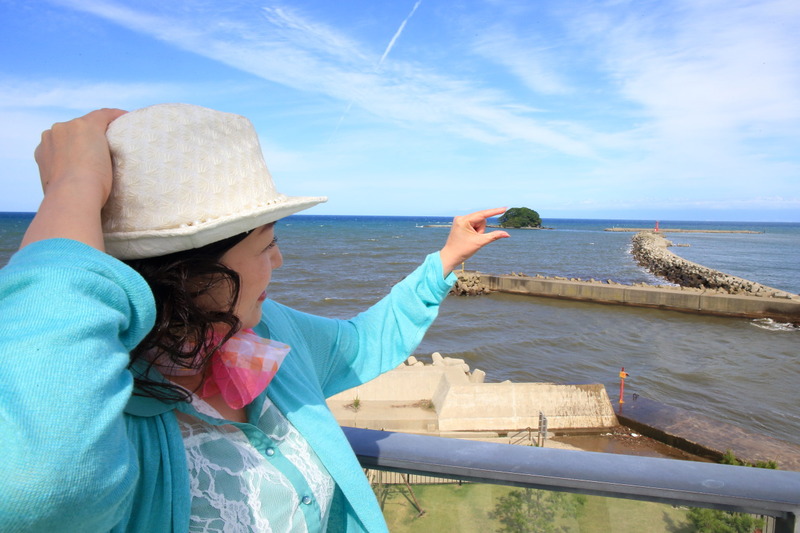 Views of the seaside overlooking Tateyama Mountain range is the best、While in the "foot"、You can spend a relaxing, enjoying a magnificent location! See procedures Banya town "now、Excellent tastings of typical products、You can purchase from the tasting、Seems fully enjoyed the gift of Shopping and safe and relieved! 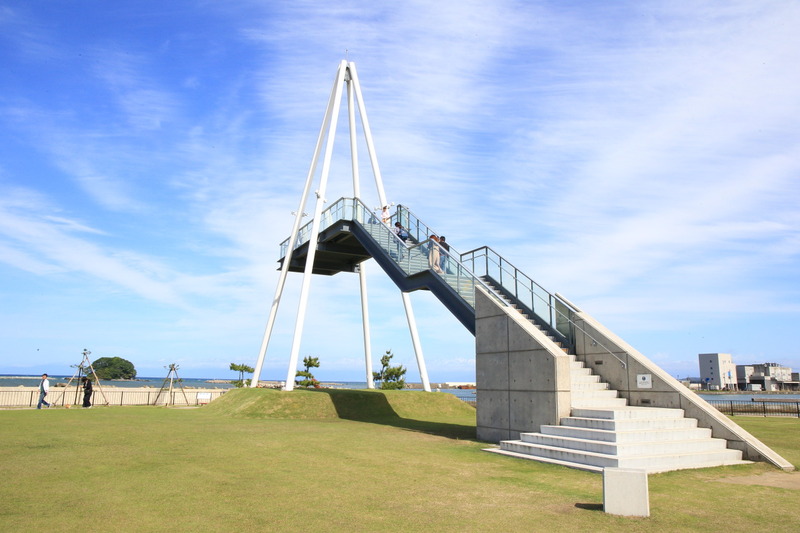 The sea breeze is swept、Cross road Banya town, Toyama Bay to worship.、Coastal grass "Specific beauty Yoshino River Park"To take to Hiromi Yoshino River Park observation tower, was established. 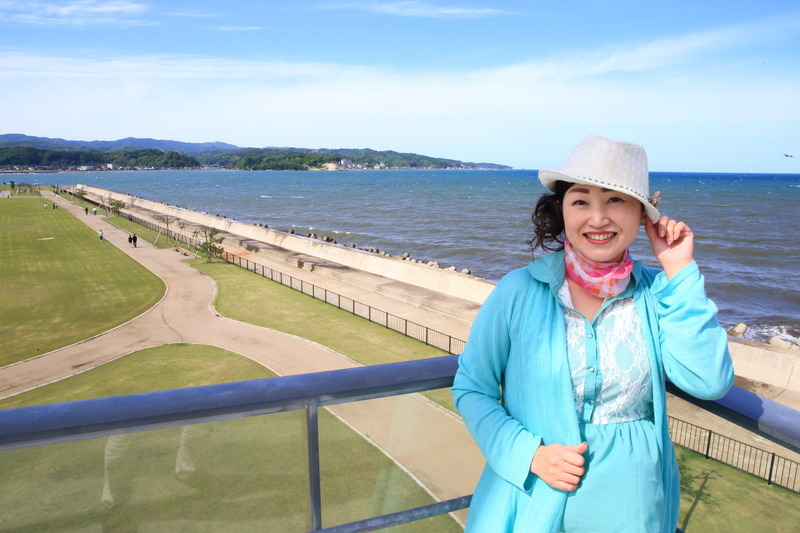 A panorama of scenery、The Tateyama Mountain range and only! Deformable "karashima" floating alone and took a picture! 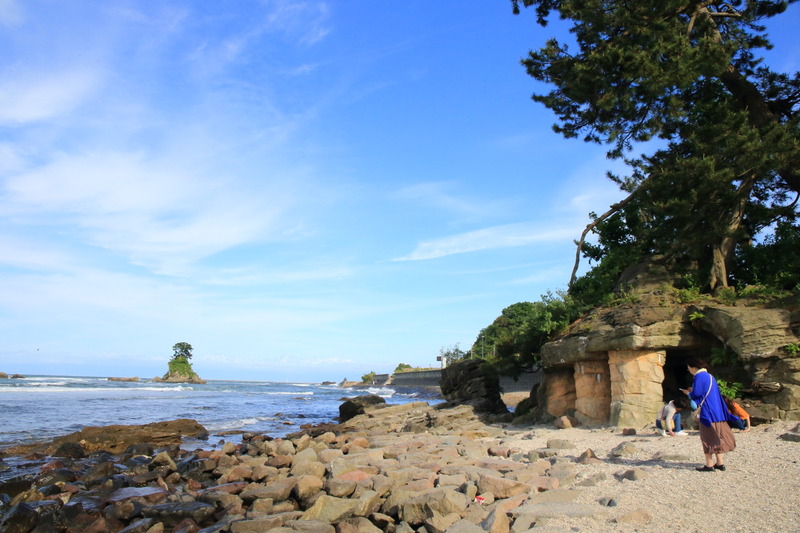 In addition、From this area towards the East run about 15 minutes by car、Famous as a scenic area in the Manyoshu poems "Amaharashi coast"Also there! 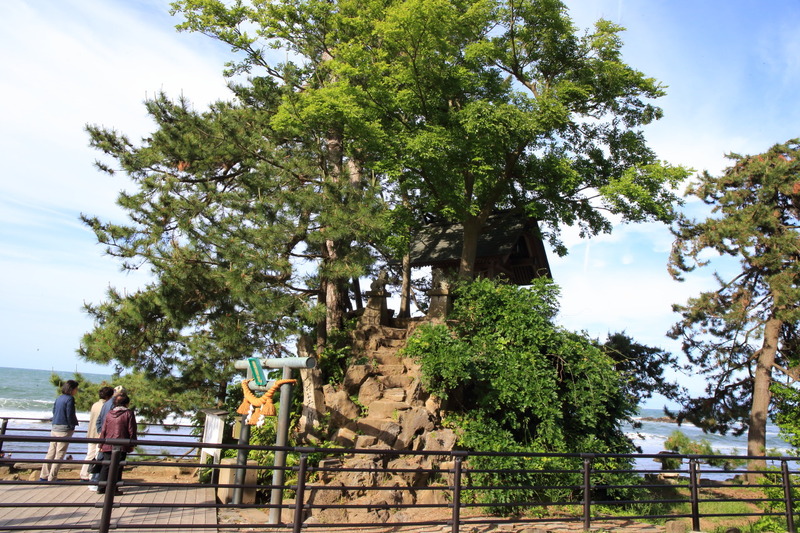 Views over the amaharashi coast overlooking the small shrine was built this iwakami righteousness over companies from "girls Rock" is a wish to visit once they come! 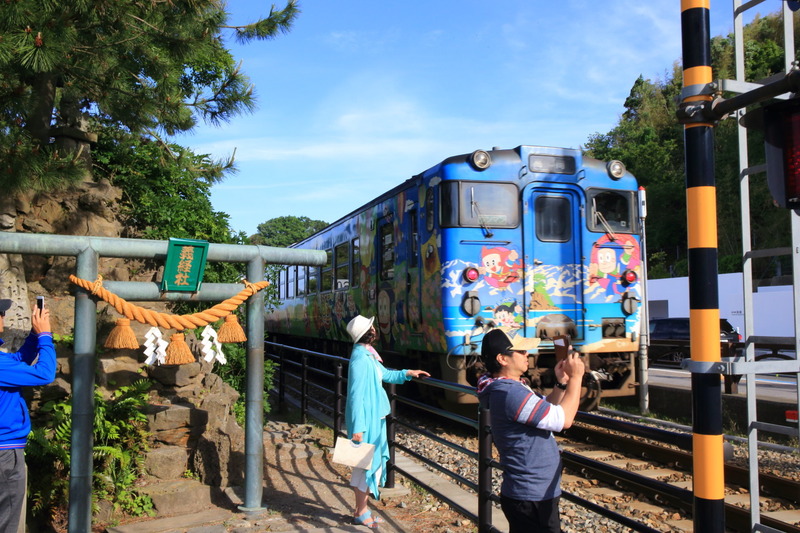 Also of "Yoshitsune rocks" aside and runs Himi line local trains、Contains the moment through Ninja Hattori Kun train timing is good! 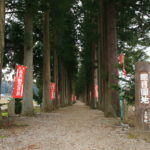 Each became the dissolution in this place、The majority was back safely to Nagoya! 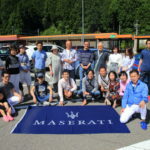 A first sleepover touring。The difference with an annual one-day touring、Research and preparation are always more considerations will require the、Would assemble them all "Maserati Nagoya"The old shirahata Mr. Tanaka of the factory manager and staff of social support that! Truly a great anniversary touring! Us together is that we、Thank you very much! 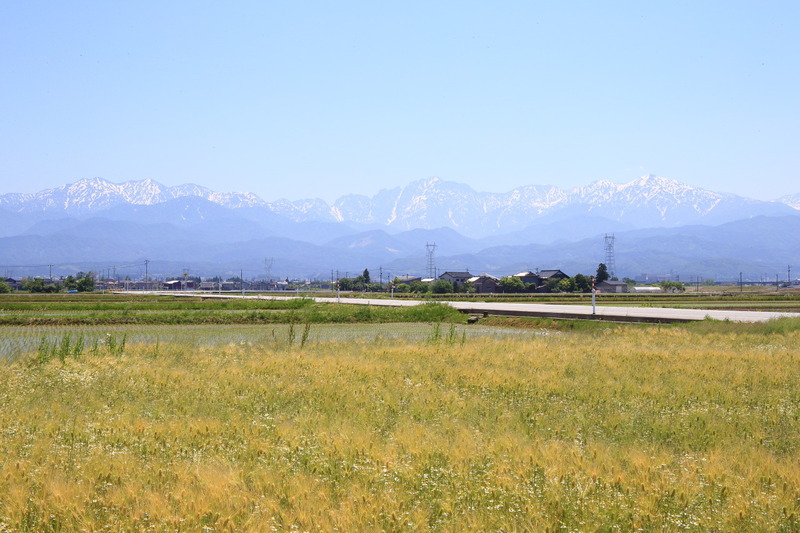 Tateyama Mountain range towering majestic at the end, it took a picture! 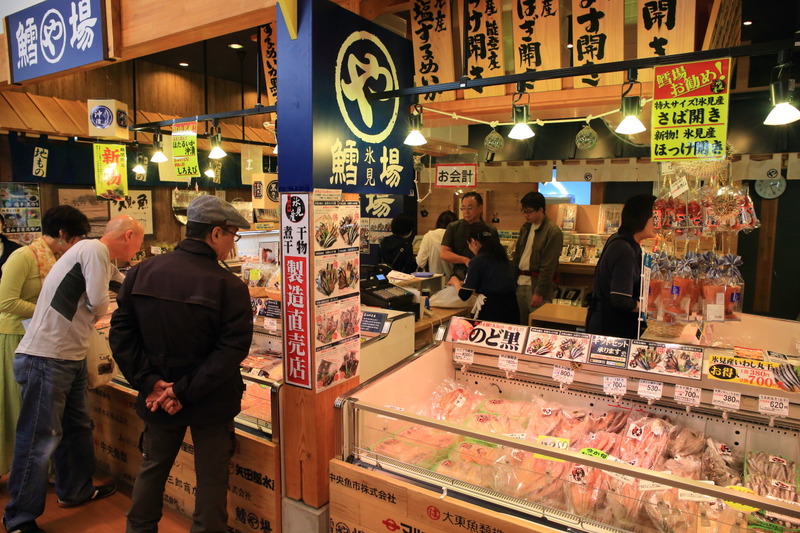 "I'm sure they market" had 漁re in shinminato fishing seafood! Toyama winter I'm looking for! Manufacturing maker Mitsuoka motor Toyama factory features tour! 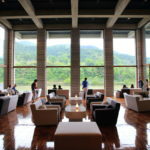 Scenic overlook "says farm" Himi Winery with a rich French. 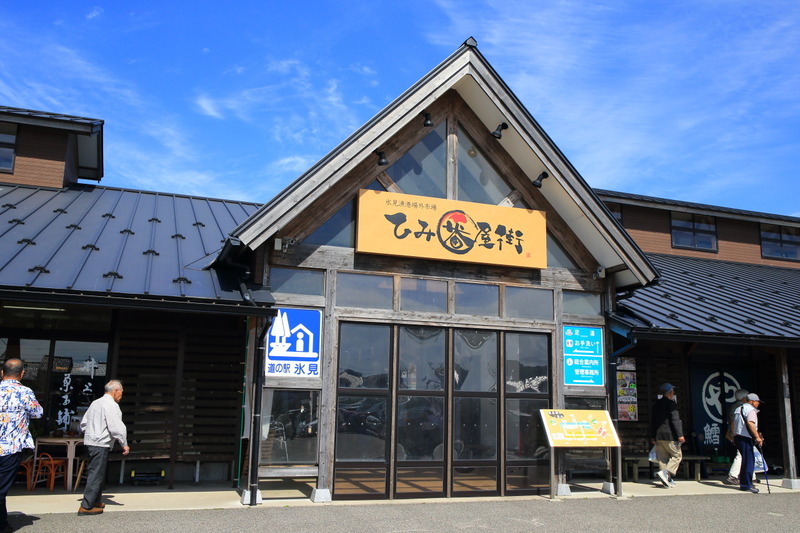 "Eel Fujita" Kamakura Shin project Hamamatsu station with unagi lunch!